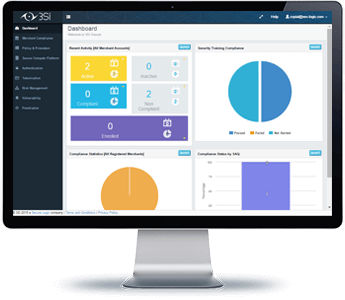 3Si is a modular suite of services that address a range of customer requirements for improved operational maturity. The 3Si suite of services provides our customers with a straightforward interface to process otherwise complex and resource intensive tasks. ​​​​​​​​All the modules are accessed via the 3Si Secure Portal, and can be consumed one at a time or as a suite. The customer is in control. Correlation between modules adds an additional layer of depth to each service. Business intelligence policy wizard delivers customised elements to suit your business operations. 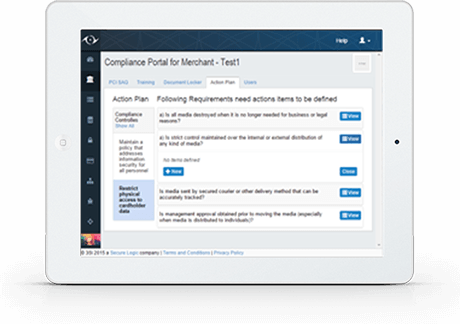 Integrated workflow to enable creation, review and approval at various levels. 3Si Hosted Payments enables organisations to rapidly deploy secure online payment facilities within minutes. The environment accepts real-time credit card payments via your web site, shopping cart or bill payment receivables. The platform provides a simple, secure, and customisable payment gateway that is hosted within 3Si’s secure PCI Compliant infrastructure on your behalf. 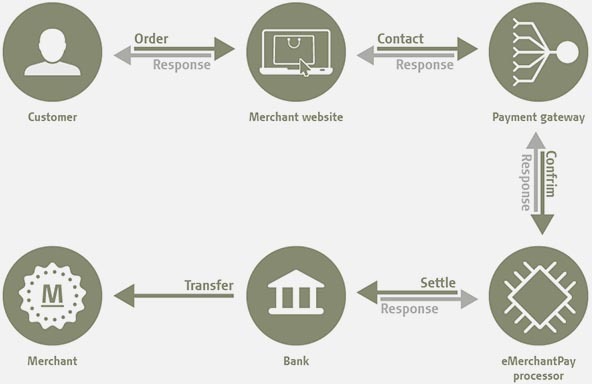 The solution enables payments to be processed for online orders, invoices and statements, with all payments being processed through one seamless channel providing consolidated real-time online reporting.